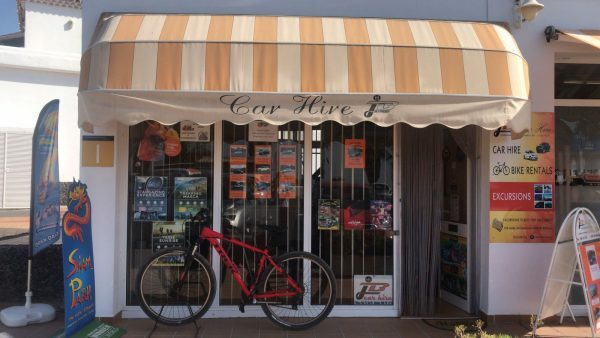 Welcome to JB Car Hire in Tenerife! Situated close to Reina Sofia Southern Airport on the popular Golf del Sur Golf Course, providing our clients with a professional, personal service and the very best in Customer Care! What makes JB Cars different? We have a high-quality cars at competitive rates, a service tailored to meet your needs. When reserving a car for 7 days or more, we give you the option of an Airport pick-up to take you to your destination. A trouble-free collection to return you to the Airport at the end of your holiday. Free delivery of your vehicle to your hotel, villa or apartment. Why not browse through our gallery of cars, and call us on +34 696 70 13 79 & +34 922 73 84 09, or contact us via our website? It would be our pleasure to add you to our ever-increasing list of regular clients and satisfied customers.